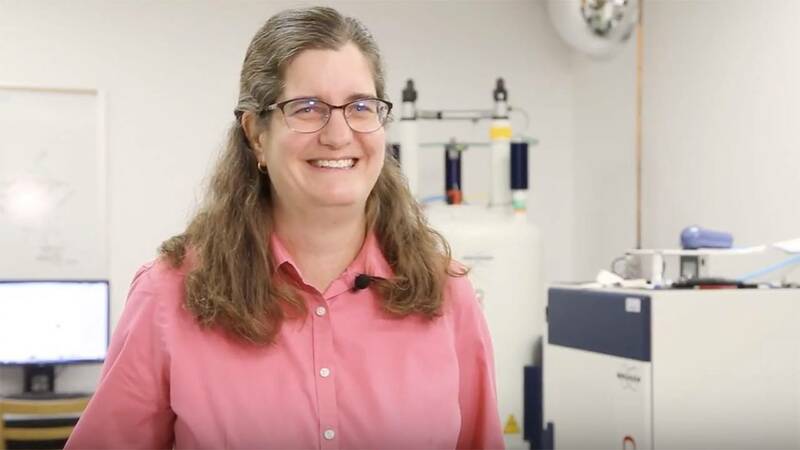 West Texas A&M University physics associate professor Cathy Clewett has begun her six-month Fulbright Core Scholar appointment in the Czech Republic. Clewett is the first woman in the sciences from WT to receive the honor, according to a school statement. About 800 U.S. citizens have been chosen to teach and conduct research abroad in the 2017-18 academic year through the Fulbright Core Scholar program, according to WT. In the Czech Republic, she will collaborate with math and science colleagues at Charles University in Prague – a school where Albert Einstein taught before World War II. Clewett will work on research techniques involving the use of membranes for filtering liquids in the oil and gas industry. Her work will benefit the College of Agriculture and Natural Sciences and the School of Engineering, Computer Science and Mathematics.